I keep with my review of the malt whiskies that I tasted at The Whisky Show. I visited the stand that runs Glenglassaugh, Benriach and Glendronach. With so little time to taste I decided to really skip the Benriach whiskies as I have around 12 samples at home waiting to be tasted. So straight to Glenglassaugh. I have mixed feelings with Glenglassaugh they are at the same time responsible of one of the best whiskies I have had and one that was quite bad. So after tasting Revival I really wanted to have a taste at Evolution. Nose (83): more than average. floral, honey, fruity, vanilla, apples. Palate (84): powerful, oily. floral, honey, fruity, wood. Finish (82): longer than average. floral, spices. So based on other whiskies I have already tasted I rate this Glenglassaugh Evolution with 83 points over 100. I now realice that the window to get a decent price for a great Glenglassaugh closed years ago. Good that I did my homework in time. An August 2013 release, this Glenglassaugh 30 year old is the first new release under the ownership of BenRiach, who took over the distillery in March of that year. This is rich with an undoubted sherry-cask background. Nose (91): more than average. floral, honey, spices, nutmeg, cinnamon, wood, chocolate. Palate (92): powerful, oily. nuts, honey, wood, spices, cinnamon, chocolate. Finish (92): longer than average. nuts, wood. So based on other whiskies I have already tasted I rate this Glenglassaugh 30 Year Old / 44.8% / 70cl Speyside Whisky with 92 points over 100. Time for serious stuff… Single Cask Glendronach. You wouldn’t believe me how many times I tried to buy one of their single casks ( the one I can buy I mean :P ) and they were always sold out and also it was quite hard to find samples of them. So when I saw them there, standing, half-full, proud, I decided that it was now or never. This 1990 vintage Glendronach is from the 8th series of their single cask releases. Aged in a Pedro Ximenez puncheon for 22 years, it has notes of plums, damsons and dark chocolate. Nose (93): more than average. nuts, wood, spices, honey, leather, citrus. Palate (92): powerful, oily. nuts, honey, citrus, wood, oloroso, leather, cocoa. Finish (92): longer than average. leather, cocoa. So based on other whiskies I have already tasted I rate this GlenDronach 22 Year Old 1990 (cask 2971) - Batch 8 with 92 points over 100. An old and incredibly dark whisky from Glendronach, released as part of their 8th selection of single casks. Distilled in 1971 and aged for 42 years in a Pedro Ximenez puncheon before bottling in May 2013, this has concentrated in flavour over the years into a fantastic sherried dram. Nose (90): more than average. floral, citrus, spices, wood, honey, a little chocolate. Palate (90): powerful, oily. honey, citrus, wood, spices, leather, oloroso. Finish (91): longer than average. leather, spices. So based on other whiskies I have already tasted I rate this GlenDronach 42 Year Old 1971 (cask 1246) - Batch 8 with 90 points over 100. 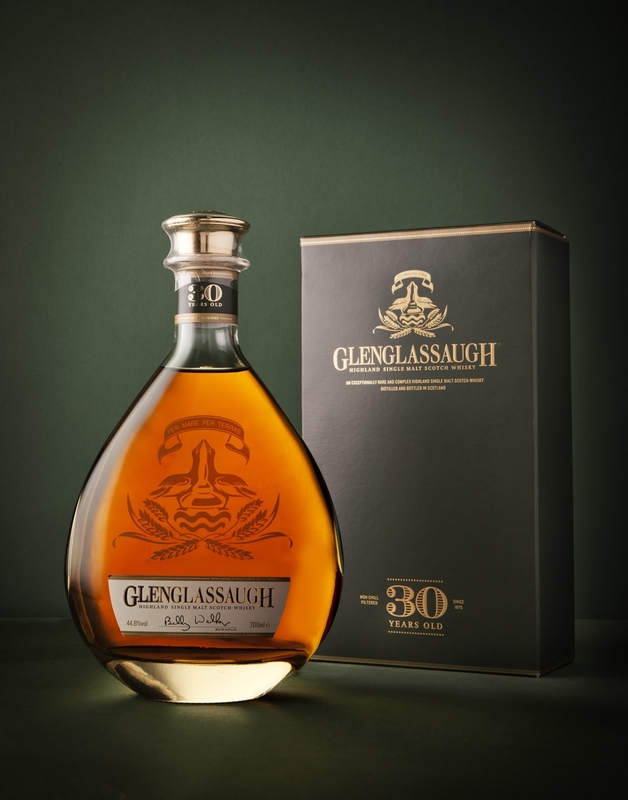 Well… the Glenglassaugh 30 years old was pretty good stuff but crazy expensive #dontbuy on the other hand both Glendronach were quite good, obviously the 42 years old is beyond my pocket but the 22 years old was quite nice, even for a PX cask and definitively recommend you it. I tasted a few week ago at last a Oloroso Single Cask Glendronach that was really fantastic. I bought one straight after the first sip.